Over 99% of everything we raise goes directly to water projects. Since the mid 1980’s, we have raised over £1 million; funded 190 projects (many involving multiple wells) and spent less than £9,000 on running costs. Brenda Mottershead witnessed these shocking conditions in South Africa. The average family of four in Britain uses 500 litres of water a day. Yet in many parts of Africa the only water available is so polluted that it kills both the humans and wildlife that have to share its source. Thanks to five colleagues of Dave Tonks from Coffey. 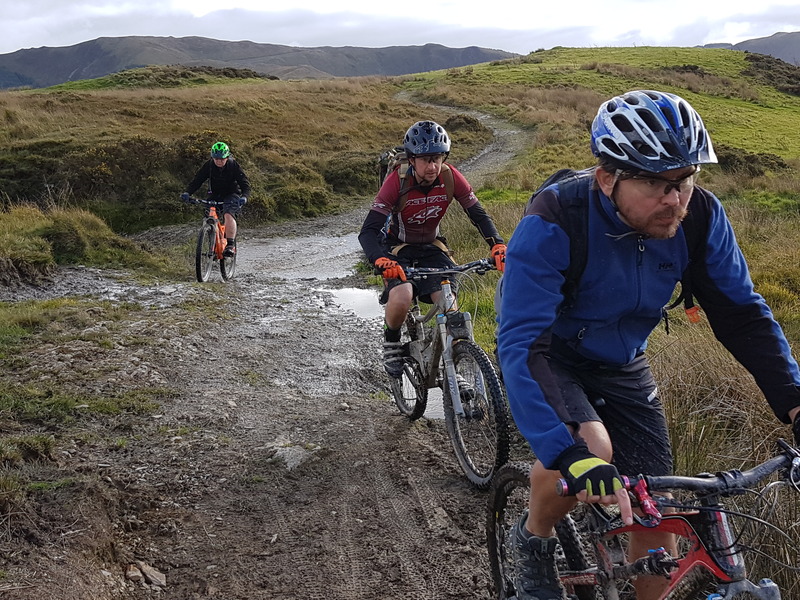 They raised £2,500 cycling the Cambrian trail across Wales.169 km with 3,967 metres ascent! Well done guys and many thanks from everyone at Wilmslow Wells. Go to smile.amazon.co.uk and select Wilmslow Wells for Africa as your chosen charity. Always access amazon via the smile address in the future and 0.5% of the net purchase price (excluding VAT, returns and shipping fees) of eligible purchases will be donated to Wilmslow Wells. Watch a borehole project from start to finish! !